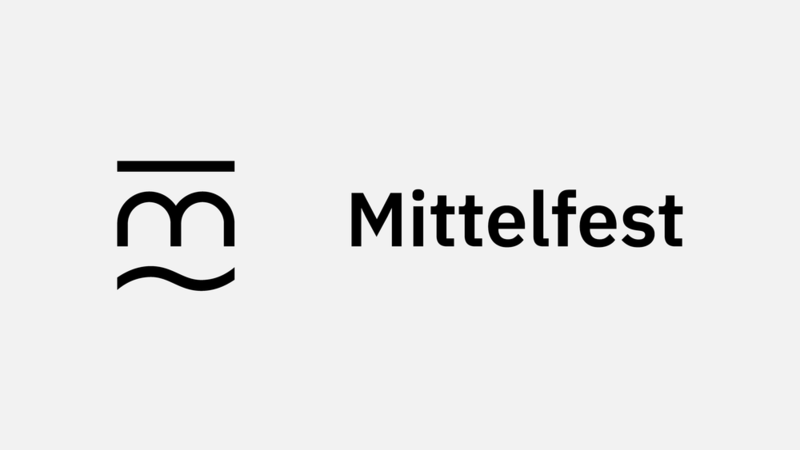 Mittelfest is a festival of music, dance, theatre and visual arts from Central Europe. Its 25 year tradition has made the festival internationally recognized, bringing crowds to Cividale del Friuli, a historical city in Italy, where the festival takes place every summer. Our main challenge was to design an identity which embraces the festival’s past and transforms it into a proud mark of the city of Cividale. We redesigned their brand identity and digital presence, resulting in a clear and relatable identity for the city and festival. These minimal, geometric forms which are used in the brand’s mark derive from the festival’s old mark. Yet the new concept surpasses the old mark’s embodiment of theatre and places it on a path of the festival’s main aim—to connect different cultures, arts, ideas and people. Hence, the new mark illustrates the city’s characteristic Devil’s Bridge, a symbol of connection, which also depicts the festival’s initial M, a lucky coincidence. Or is it? Every year the festival decides on a theme and in 2018 they chose “millennials”. Millennials as a young, talented generation, performing along more experienced, finest European artists who are millennial in their ideas and spirit. We created a visualization which shows versatile millennials on a broken mirror as they are often viewed as a self-obsessed generation with a distorted view of themselves and the world around them, yet they are still very connected to each other. Some may say they are the most connected generation there ever was, at least digitally.